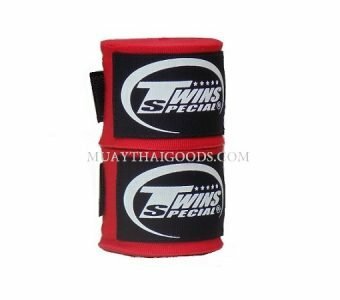 Twins Special Muay Thai Hand wraps red are made of elastic cotton with thumb hole for easy wrapping. 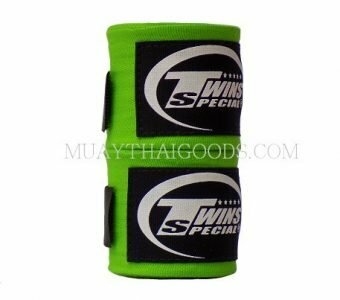 The length of each hand wraps is 5.00 meters. 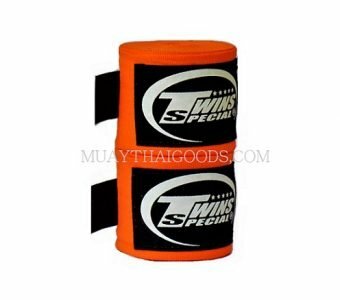 Twins Special Muay Thai Hand wraps are made of elastic cotton with thumb hole for easy wrapping. 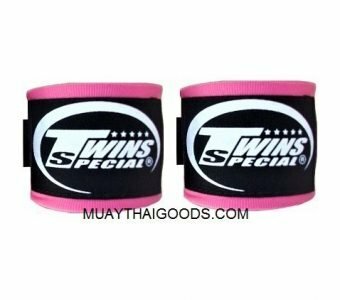 The length of each hand wraps is 5.00 meters. 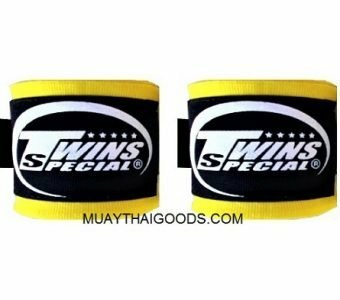 Twins Special Muay Thai Hand wraps are made of non-elastic cottons with thumb hole for easy wrapping. The length of each hand wraps is 5.00 metres. 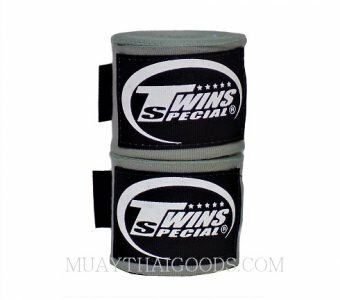 Twins Special Hand wraps are made of non-elastic cottons with thumb hole for easy wrapping. The length of each hand wraps is 5.00 metres.